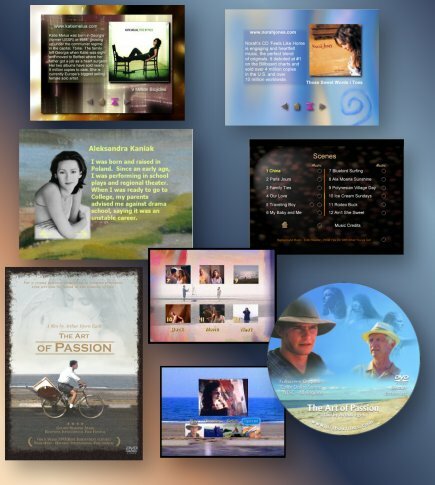 DVD's can have motion or static menus. Motion menus use video loops. Blu-ray uses pop-up menus and can be BDMV or the more advanced BD-J (Java) which allows for more customization. Motion Graphics for Post Production can be have any 3D or montage effects with additional layers for title sequences. Produce Release has experience in all these levels.